Just like you, we love eating berries. And every single berry in our range has been hand-picked, taste tested and chosen for you and your family to enjoy. We pride ourselves on our quality control, focusing on selecting the very best fruit for the punnets and processing any fruit that doesn’t make the grade into frozen berries or jam. 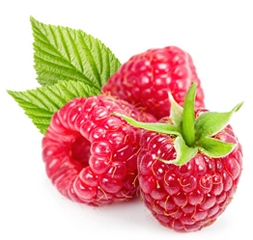 We grow a wide variety of berry fruit including Raspberries, Blackberries, Blueberries and our exclusive Solberries, and we are constantly trialing new berry varieties that we look forward to sharing with you.